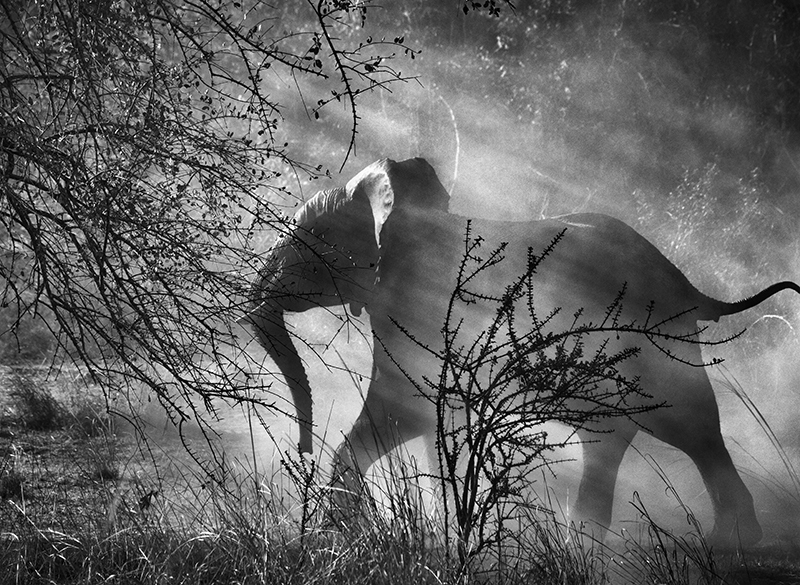 © Sebastião Salgado, part of Mondrel Media press kit. 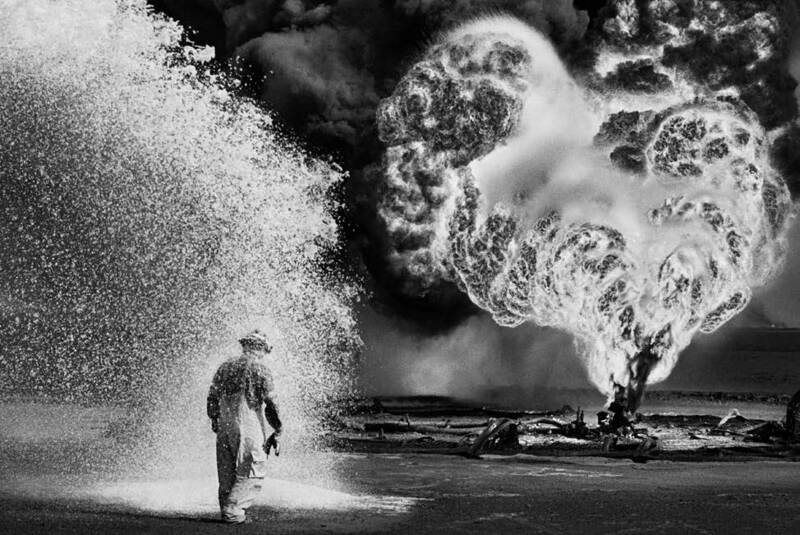 The Salt of the Earth (‘Le sel de la terre’/’O sal da terra’) is a documentary by WIM WENDERS and JULIANO RIBEIRO SALGADO about the brazilian photographer Sebastião Salgado. Sebastião’s work for the past 40 years or so has shined a light on human condition, as he traveled all over the world witnessing dramatic events, such as global warming, devastation, starvation, war, working conditions and exodus. 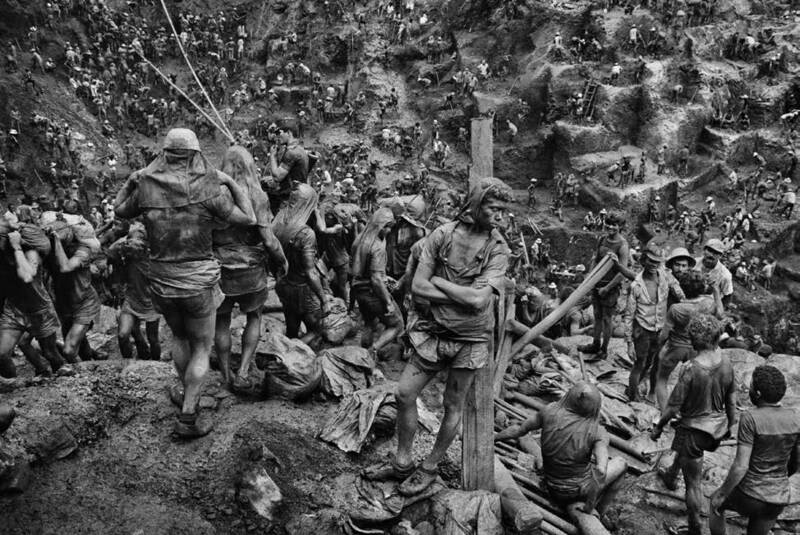 Interviewer: Susan Sontag spoke of the “inauthenticity of the beautiful” in Salgado’s work. How do you respond to that? Juliano: There are two aspects to Sontag’s reproach: the supposed fascination with poverty – or death, in fact – that the photographer felt, and the fact that the subjects are not identified, unlike the photographer, who is revered at their expense. In her critique, Sontag also denounces the cynicism of the media that commission and publish these photographs. 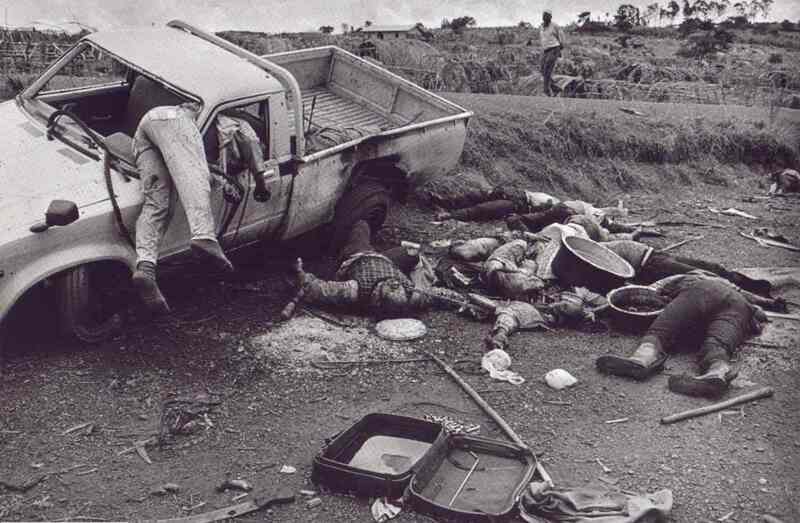 I think it’s very unfair to associate Salgado with all that. He would spend several weeks, even several months in countries that were often torn apart, which he was drawn to by his urge to bear testimony. He needs to create a relationship with the person he’s going to photograph, and says that it is the subject who ends up “giving” him the photo. The emotion, the empathy guide him. I think that comes across very well in the film. Interviewer: Did you encourage him to comment on his photographs by taking him back to the time and place where they were taken? A Brazilian gold mine, famine in the Sahel, the genocide in Rwanda, and so on. They are, for the most part, tragic images. Did you ever find them “too beautiful”, as some have reproached him? Wenders: In the “dark room”, we ran through Sebastião’s entire photographic oeuvre, more or less in chronological order, for a good week. It was very difficult for him – and for us too behind the camera – because some of the accounts and journeys are deeply disturbing, and a few are genuinely chilling. Sebastião felt as if he was returning to these places, and for us, these internal journeys «to the heart of darkness» were also overwhelming. Sometimes we’d stop and I had to go out for a walk to get a bit of distance on what I’d just seen and heard. As for the question of whether his photographs are too beautiful, or too aestheticized, I totally disagree with those criticisms. When you photograph poverty and suffering, you have to give a certain dignity to your subject, and avoid slipping into voyeurism. It’s not easy. It can only be achieved on condition that you develop a good rapport with the people in front of the lens, and you really get inside their lives and their situation. Very few photographers manage this. The majority of them arrive somewhere, fire off a few photographs, and get out. Sebastião doesn’t work like that. He spends time with the people he photographs to understand their situation, he lives with them, he sympathizes with them, and he shares their lives as far as possible. And he feels empathy for them. He does this job for the people, in order to give them a voice. Pictures snapped on the hoof and photographed in a “documentary” style cannot convey the same things. The more you find the right way to convey a situation in a convincing way, the closer you come to a language which corresponds to what you’re illustrating and to the subject in front of you, the more you make a real effort to obtain a “good photo”, and the more you give nobility to your subject and make it stand out. I think that Sebastião offered real dignity to all those people who found themselves in front of his lens. His photographs aren’t about him, but about all those people! © Sebastião Salgado, Tutsis, Ruanda, 1994/5. If I cry hearing Saldago’s description of the tragedies he witnessed in Ruanda is not because of his photographs but because he is living proof of such events and our humanity. 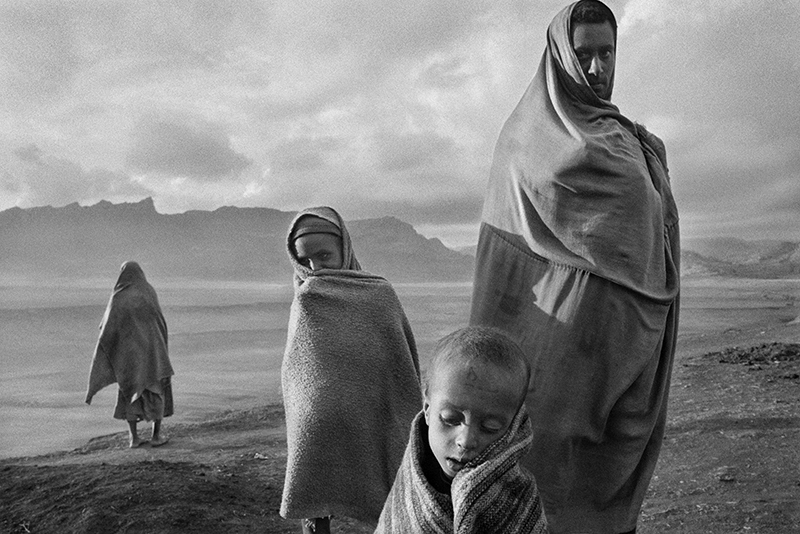 That is what I admire about Salgado: having a nomadic, adventurous and activist spirit. His photographs can’t account for the conflicts in Ruanda, Mali or Congo. They’re too dynamic, too alive, they don’t fit into photographs without corrupting the nature of the events depicted. I’ll give him that. I may cry, as I often do when I hear about other world events, but how far can this empathic feeling go?